Welcome! Page Hits: 12983291 since July 1982. Java and Active Scripting must be enabled. 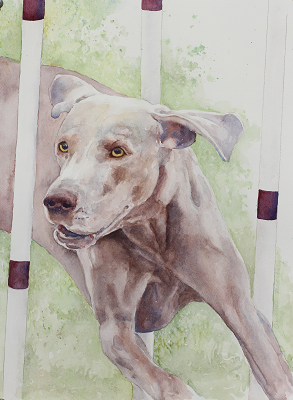 16593 On Line Pedigrees of 27550 Weimaraners as of Mar. 20, 2019. Roberto's Get, Global Position Locator, Top Producers, etc. Pedigree Coding - What are those numbers?